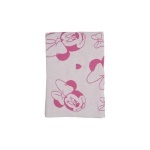 Trendy and comfortable, this blanket is a must-have for your child. 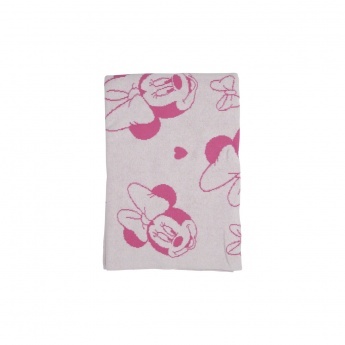 It comes in sorbet shades with Minnie Mouse print making it high on fashion. The plush texture and adequate length makes it perfect.